“I am a self taught artist, who took up painting and drawing in 1996, after a gap of many years after leaving school. I have mainly enjoyed painting purely for pleasure but have in the past sold the odd painting. I like many different types and styles, but my favourite must be pen and watercolour paintings. Edward Wesson (RI, RBA, RSMA 1910 - 1983) and Edward Seago (RBA RWS 1910-1974 being two of my favourite artists. I paint in the following mediums, pastels, graphite pencils, coloured pencils, oils, watercolours and Acrylics but are willing to try anything once. I attend an Art class in Paisley each Wednesday night, and enjoy the results that are attained from that. A few good and many bad, but at least if I didn’t make mistakes, then I would never learn! 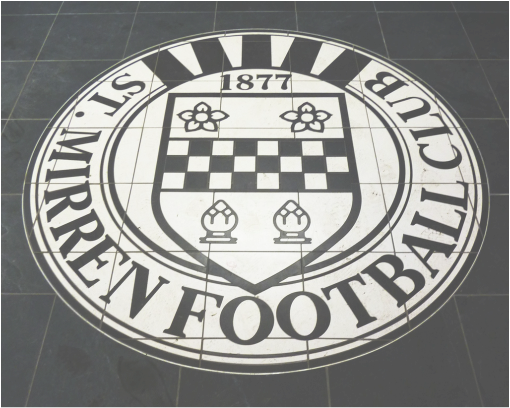 I enjoy going to the football and support the local team St Mirren, which is pretty much like a roller coaster ride, with more downs than ups! Musically I like many things, but without doubt my favourite band is the brilliant “Red Hot Chili Peppers” whom I have watched in concert on a number of occasions. I live in Paisley, and work in Glasgow, 15 miles to the east of Paisley in sunny Scotland, I have worked in the NHS since 1993, i currently work in finance.